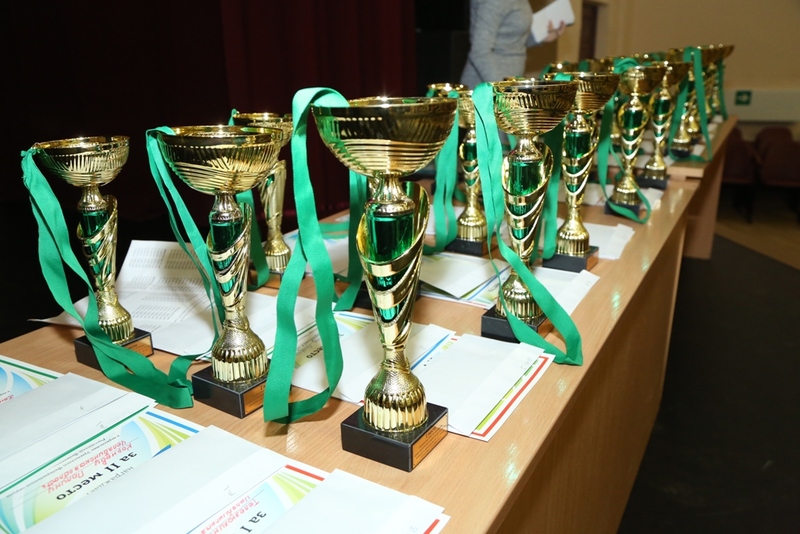 Ural State University of Economics hosted the final of the UFD Chess Championship among boys and girls under 11 and 13 years, as well as teenage boys and girls up to 15, 17 and 19 years. More than 500 best chess players from the region took part in the competitions. In tough chess battles, the names of 38 finalists were determined. The UFD Championship included three kinds of competitions: classical chess, rapid and blitz. Today, on the closing day of the competitions, future grandmasters were especially praised and thanked for efforts they had given to the game. In gratitude for the reception and assistance in the organization of chess competitions, Albert Stepanyan, executive director of the Chess Federation of the Sverdlovsk region, presented the Letter of Acknowledgment to the USUE Vice-Rector for Social Work Roman Krasnov, focusing on the fact that the university is considered to be a platform, which from year to year meets the tournament participants, their parents, and guests. The organizers do their best to consolidate the image of chess sport. The tournament was interesting because of the presence of best players: some young chess players already have the titles of Champions of Russia and Europe. The Chess Federation sets the task of bringing up champions at home as one of the main goals of its activities. The winners will represent their regions at the All-Russian Championship in Sochi.